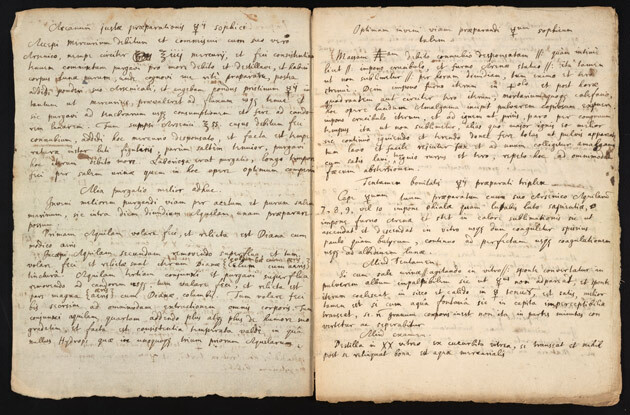 For those interested in alchemy, a rare document related to the Philospher's Stone, written by Issac Newton in the 1600s, has been recently purchased out of a private collection and will be made available as part of an online resource. The backside of the document contains hand-scribbled notes on an experiment. 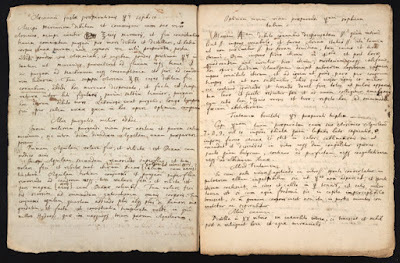 A 17th century alchemy manuscript handwritten by Isaac Newton has been bought by the US’s Chemical Heritage Foundation (CHF) after being kept in a private collection for decades. The document is a copy of a known text authored by another alchemist, written in Latin, as was common practice at the time. Its title translates as ‘Preparation of the [Sophick] Mercury for the [Philosophers'] Stone by the Antimonial Stellate Regulus of Mars and Luna from the Manuscripts of the American Philosopher’. It describes a process for making ‘sophick’ – short for ‘philosophic’ – mercury. ‘Philosophic mercury was [thought to be] a substance that could be used to break down metals into their constituent parts,’ explains James Voelkel, the CHF’s curator of rare books. ‘The idea is if you break the metals down you can then reassemble them and make different metals.’ The process was part of the effort to make the philosopher’s stone, he adds, a mythical substance that alchemists believed could turn lead into gold. It is likely Newton used the text as a reference when conducting his own alchemical experiments, although it is unclear whether he ever tried to make sophick mercury. There is no mention of the process in his laboratory notebook, which is currently kept at the University of Cambridge in the UK. But Voelkel says it ‘would not have been out of character’ for him to attempt it. 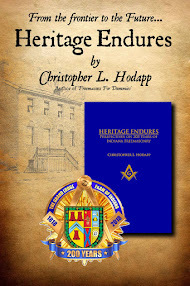 Until now, the contents of this particular manuscript had not been made public. It was one of a batch of Newton’s papers sold by his descendants at Sotheby’s in London, UK, in 1936. At that time, many of the texts were purchased by private collectors, but over the years most have been donated or sold back to public institutions. Most of the known alchemical works are now kept at the University of Cambridge where Newton carried out his research. Now that this particular text has resurfaced, Voelkel says it will be added to ‘The chymistry of Isaac Newton’ project, an online repository curated by Indiana University, so it can be shared and studied more widely. ‘We’ve already imaged it, so the images and the transcription will [be uploaded] and it’ll become a known alchemical document,’ he says. As Governor of the Royal Mint, Newton discovered that what he really enjoyed was hanging people. He enjoyed watching their legs kicking uselessly in the air. 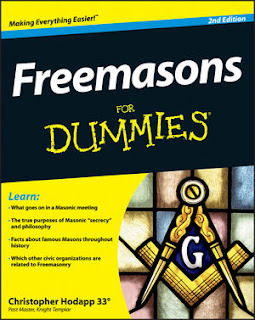 I'm glad he was never a Freemason. There wasn't a lot of entertainment in those days, especially once the MPs left town for the season. So there was always a crowd for a good hanging, and they were plentiful at the time. And when the Bloody Code came into its own, they were hanging children as young as 8 for crimes like trimming down gold coins. Alice is writing a Regency romance at the moment, and the main character is in the Lords on a prison reform committee. So she's been studying the British penal code and prison system of the early 1800s for months. Something as small as picking a pocket or grabbing a gent's handkerchief could get you transported to Australia.